The idea for Northwest Heritage Academy was born the day I pulled my daughter out of public school. It was the spring of her third-grade year and she could not read or write! 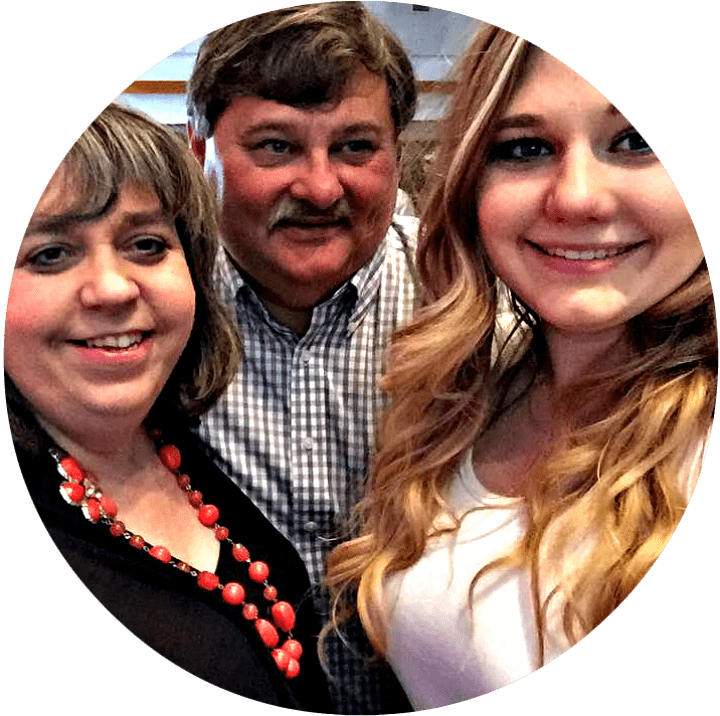 Her learning disabilities made it impossible for her to fit the mold, and the schools simply did not know have the answers or the resources to help her. I had taught school for years and I knew that the time had come to quit teaching and to homeschool my daughter. After 20 years teaching every core subject to multiple grades in one classroom, I knew I could give my child the skills she needed to excel academically, spiritually, emotionally, and socially. I left my teaching position and began working with my daughter at home. The commitment to home school was one of the best decisions of my life. It wasn't long until I began Blueberry House Tutoring. When word spread that I was now tutoring, friends began coming to me for academic help with their own children. As a teacher, I could not turn them down, and so the company grew until I had too many students for my kitchen table. My daughter, along with many other students I have tutored, have successfully graduated and entered the workforce, becoming outstanding adults. The tutoring has evolved from providing one-on-one tutoring at my humble kitchen table to Blueberry House Tutoring and went on to a full academic program. As our staff and classes continued to expand, Blueberry House outgrew two facilities and then moved to our current location. At this point, we knew our model was much bigger than tutoring, and we founded Northwest Heritage Academy. Although the size of the program has grown, the philosophy of small classes, a love for the students, and a passion for providing a specially-individualized education to every student is still strong at the Blueberry House. Please feel free to contact me if you have questions about the classes here. I would be happy to arrange a time to speak with you about your student and show you what Northwest Heritage Academy has to offer.